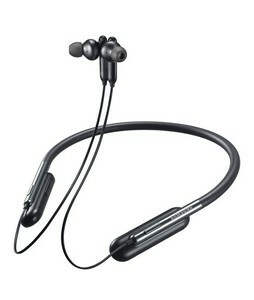 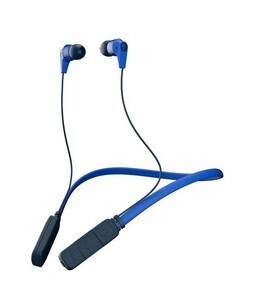 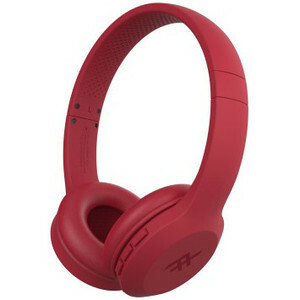 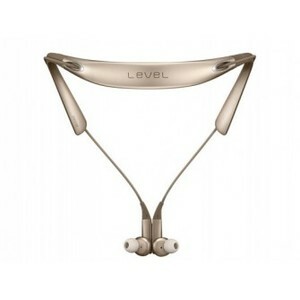 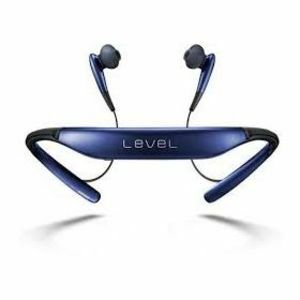 The Lowest price of Wireless Headphone in Pakistan is Rs. 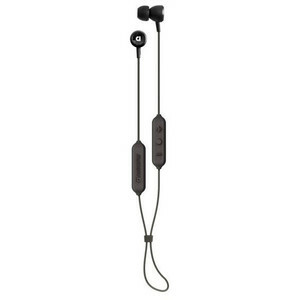 6,377, and estimated average price is Rs. 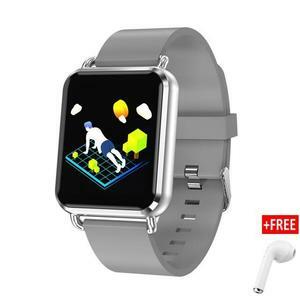 6,419. 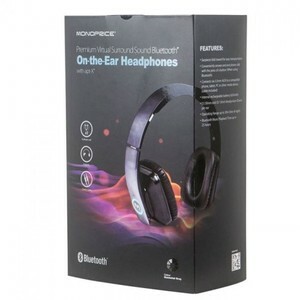 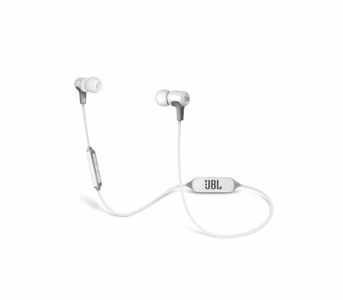 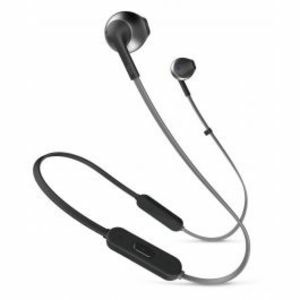 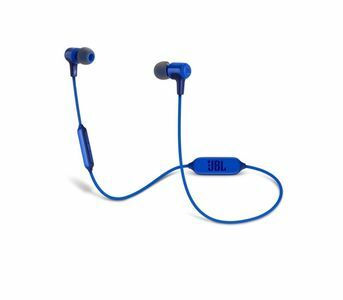 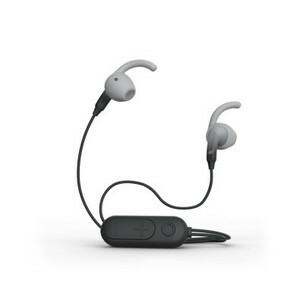 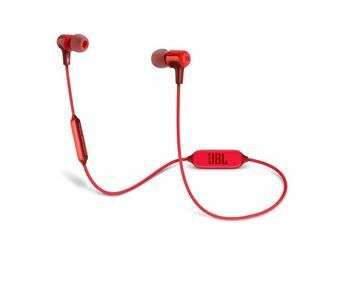 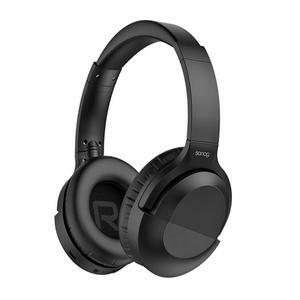 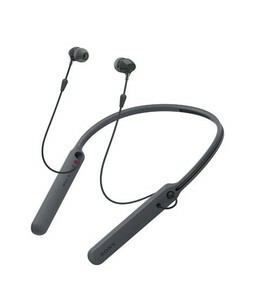 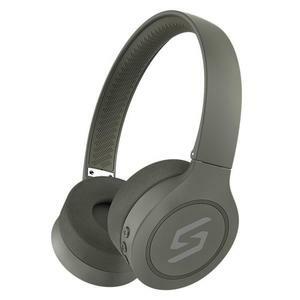 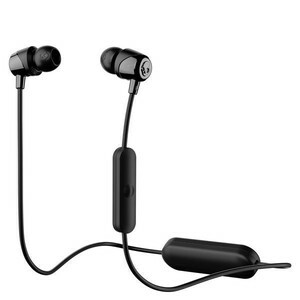 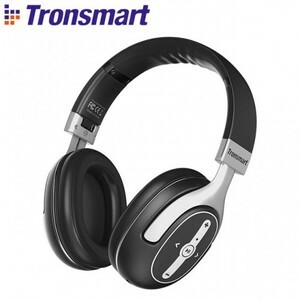 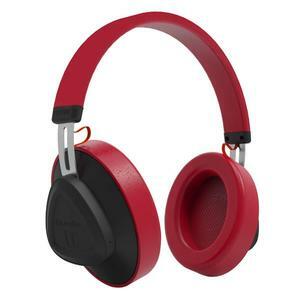 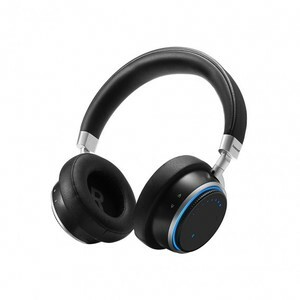 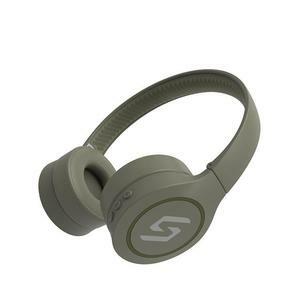 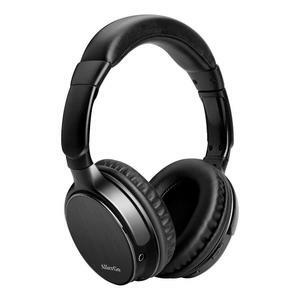 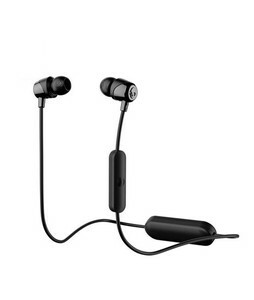 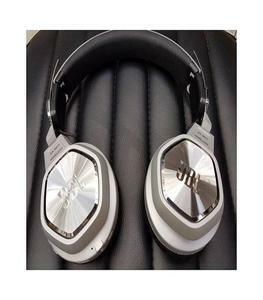 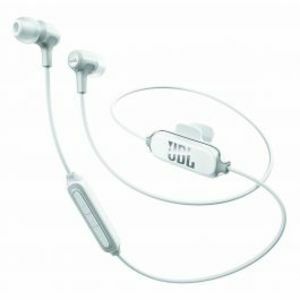 Get the latest price for Skullcandy Uproar, Jbl Reflect, Jbl E25bt, Samsung U, Skullcandy Inkd, Sony Wireless, Skullcandy Riff, Samsung Level, Skullcandy Smokin, and other products. 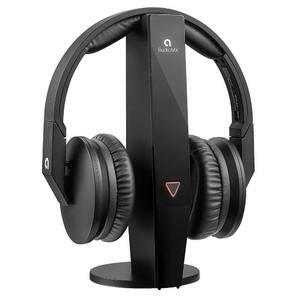 The prices are collected from the best online stores in Pakistan like Daraz.pk, Tejar, iShopping.pk - updated Apr 2019. 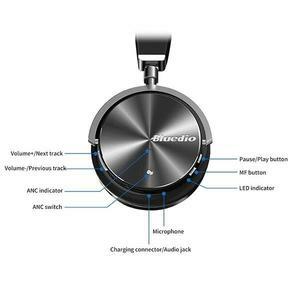 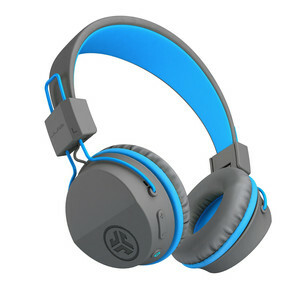 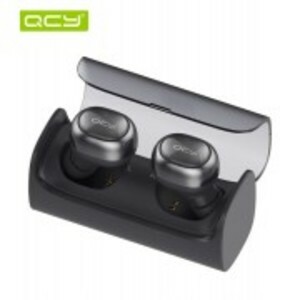 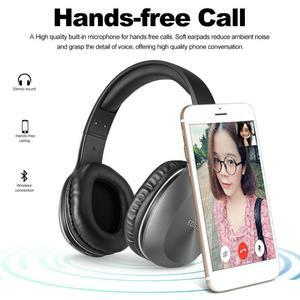 Wireless headphones are headphones that you can connect to a device like a stereo speaker, computer, smartphone, gaming console, television, or other electronic devices without the need for any wires or cables. 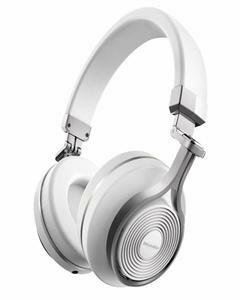 There isn't a lot of difference in the sound quality of wired and wireless headphones if your music is in MP3 format. 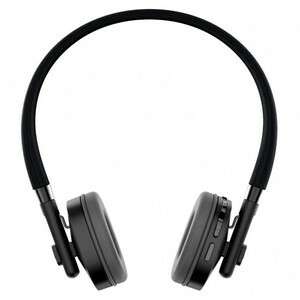 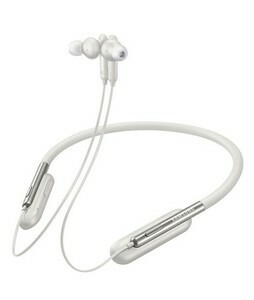 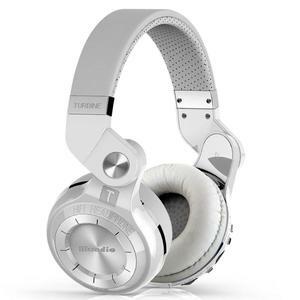 However, you may feel wired headphones having better sound quality if your music is stored in ALAC/FLAC/WAV formats.